Ready for your very own wild west adventure? 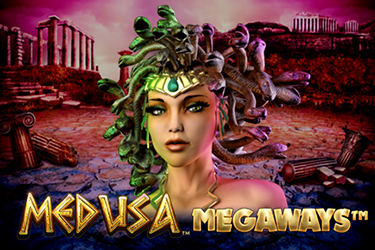 Then this 5 reels and 3 rows online video slot from NYX Gaming is exactly what you are looking for. All its 10 paylines can be discovered on any device from a starting wager as low as €0.10. 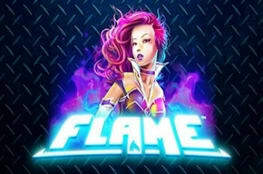 The base game comes with 3 wild features as well as multipliers of up to 10x. The Free Spins round is packed with extra features and it allows the possibility to trigger extra spins and land sticky wilds. Another gameplay design bonus features are the missions, which after completion can trigger the Rob the Rich in-game, where you can win instant cash prizes. With a high volatility and the possibility of winning close to 25 000 your stake, The Wild 3 is one online video slot to look forward to play. The Wild Racooon feature – triggered when a Racoon Wild lands on the middle reel. Non-wild symbols will be randomly be replaced by the Racoon Wild. The Wild Coyote Feature – is activated whenever a Coyote Wild appears on reel 3. All cactus symbols will turn to Coyote Wilds. Wild Bull feature – when a Bull Wild lands anywhere on he central reel, wins will be subject to a multiplier of up to 10x. Lock ‘N’ Load Respins feature – triggered when the Wanted Poster Bonus symbol lands on reel 2 and 4. The reels are held into place, while reel 3 spins up to 3 times. 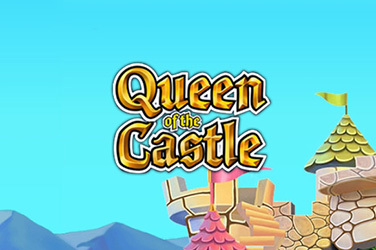 If a wild lands on the 3rd reel, during this feature, the Free Spins Game is triggered. 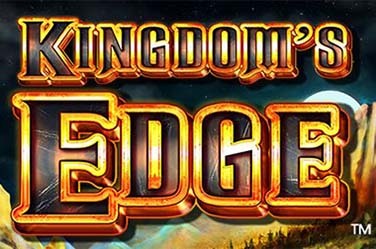 Free Spins – can be triggered as explained above or by landing 2 Wanted Poster Bonus symbols anywhere on the reels. This round consists of 5 extra spins. 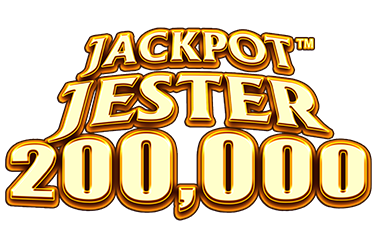 During it, the wilds become sticky and each new wild grants you 3 extra free spins. 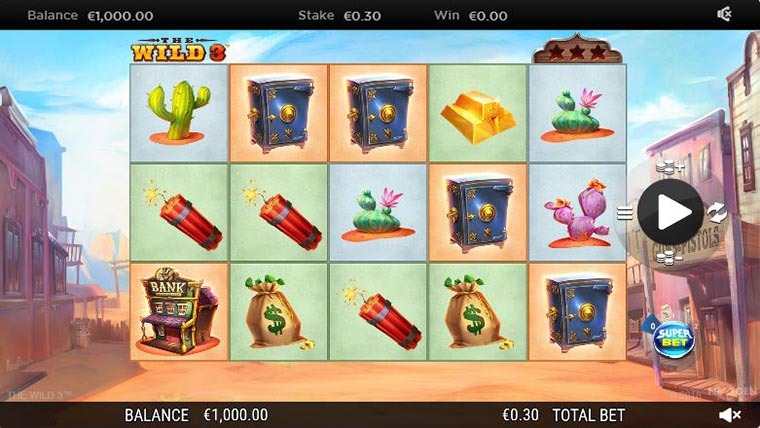 Why play it: Wild West 3 is packed with in game features and is a highly volatile slot, with possible wins of up to 25 000 your stake. Another reason to play this game are the pristine graphics and western like storyline that the random mission feature add to the game.